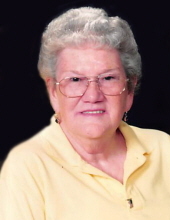 View The Obituary For Bertha (Kitty) N. Pence of Bradenton, Florida. 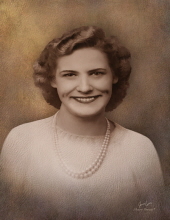 Please join us in Loving, Sharing and Memorializing Bertha (Kitty) N. Pence on this permanent online memorial presented by Copher-Fesler-May Funeral Home. 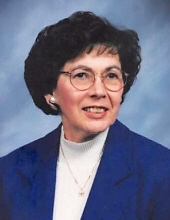 View The Obituary For Annabelle "Ann" Baldwin of Danville, Indiana. Please join us in Loving, Sharing and Memorializing Annabelle "Ann" Baldwin on this permanent online memorial presented by Weaver & Randolph Funeral Homes. View The Obituary For Thomas "Tom" A. Peck of Portage, Indiana. Please join us in Loving, Sharing and Memorializing Thomas "Tom" A. Peck on this permanent online memorial presented by Rees Funeral Home and Cremation Service. PRINCETON — Kenneth C. Schurmeier, 93, of Princeton, went home to be with his Lord on Friday, November 23, 2018 at Gibson General Hospital in Princeton. Carl “Fred” Deuser Carl “Fred” Deuser, 79, of Central, died Thursday, November 22, 2018, at University of Kentucky Medical Center in Lexington, Kentucky. He was born May 1, 1939, in Louisville, Kentucky, to the late George and Sybil Becker Deuser.